Mission To create an excellent environment for budding managers by enabling them to realize their potential and unfold the opportunities to generate required skills we provide. Eligibilty Criteria A Bachelor s degree in any faculty of any statutory University with 50% or more marks (45% or more marks for students belonging to SC, ST/DT, NT, OBC, SBC for Maharashtra State only).Candidate must have appeared for any National Level Entrance Test as CMAT/ CAT/MAT/ATMA etc. 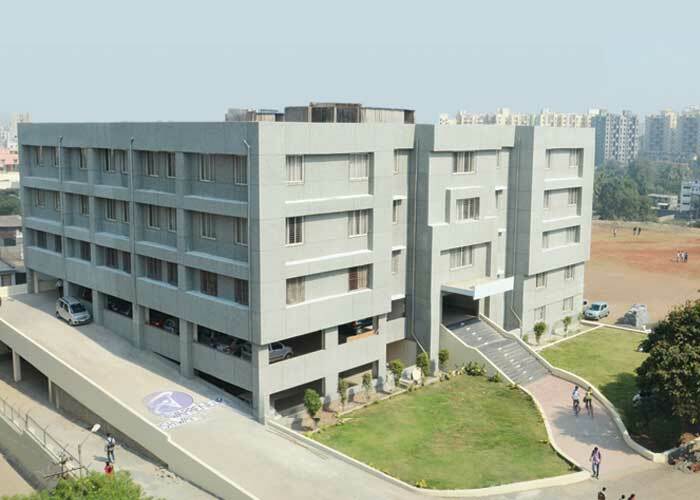 Eligible Students will have to appear for GD & PI conducted by VGBS, Pune. Shortlisted students will be informed by the institute. AND/OR As per AICTE/DTE guidlines, declared from time to time.